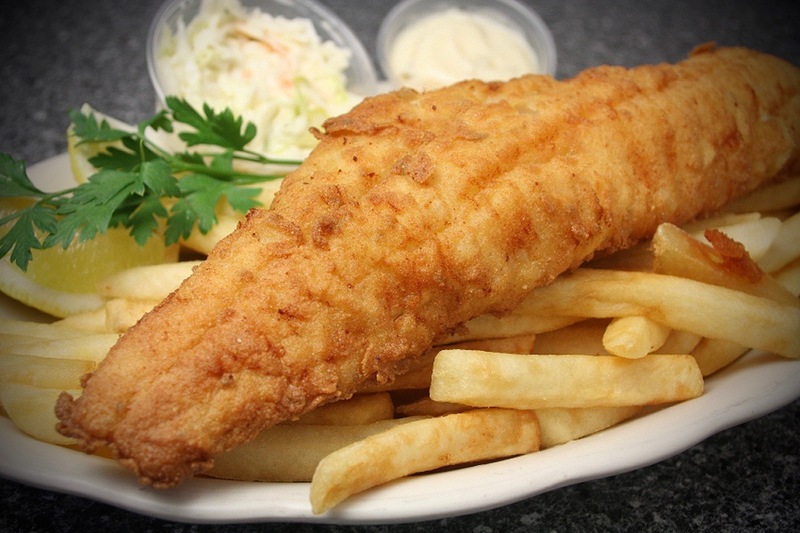 We offer a litany of options for breaded and battered fish products, with a wide range of specifications, coatings, pack styles, and private label capabilities. This makes us the perfect option for less than load programs, and all of the production is done domestically. We can accommodate small runs of production, but there are certainly minimums. Please contact your Western Edge Rep to discuss details today!